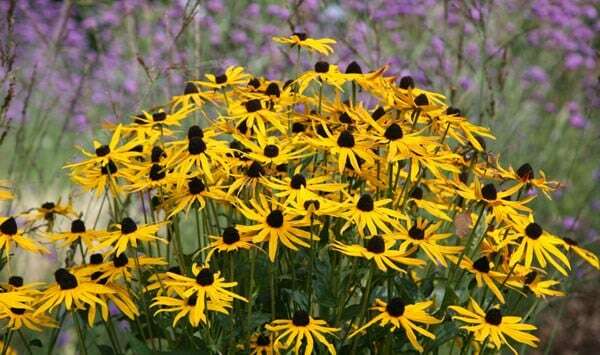 Large, golden-yellow, daisy-like flowers up to 12cm (5in) across with cone-shaped, blackish-brown centres from August to October. 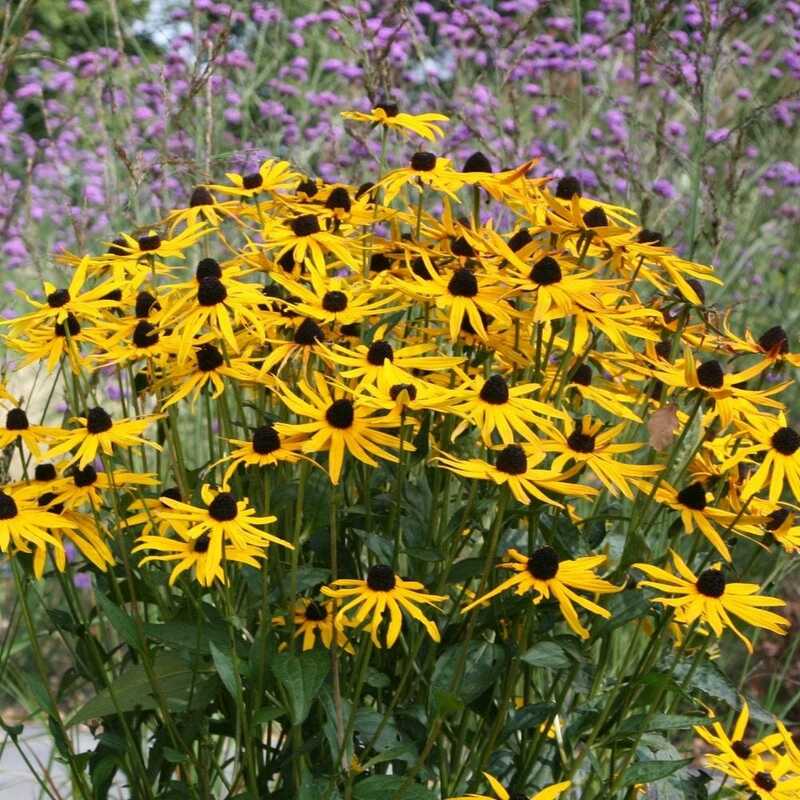 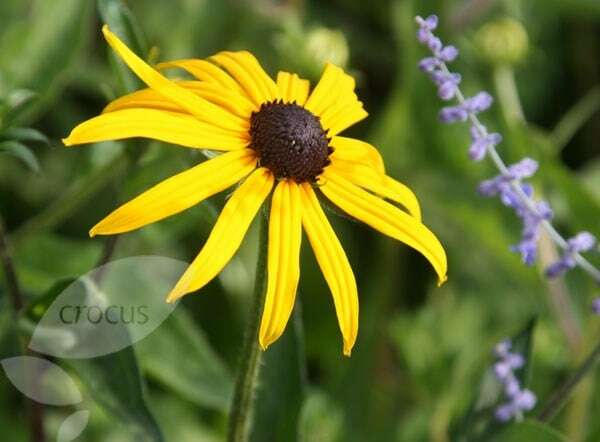 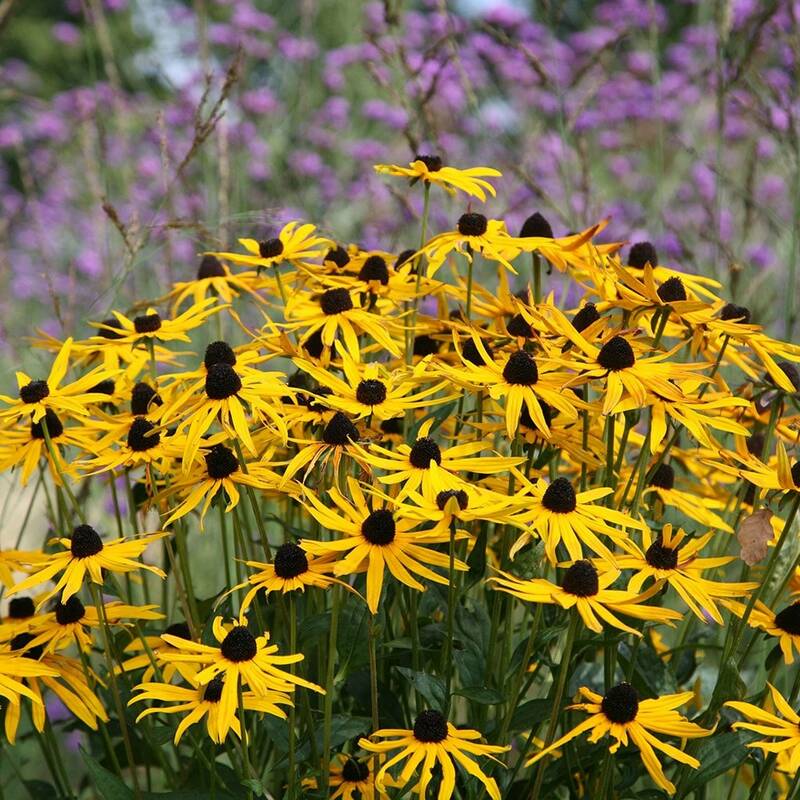 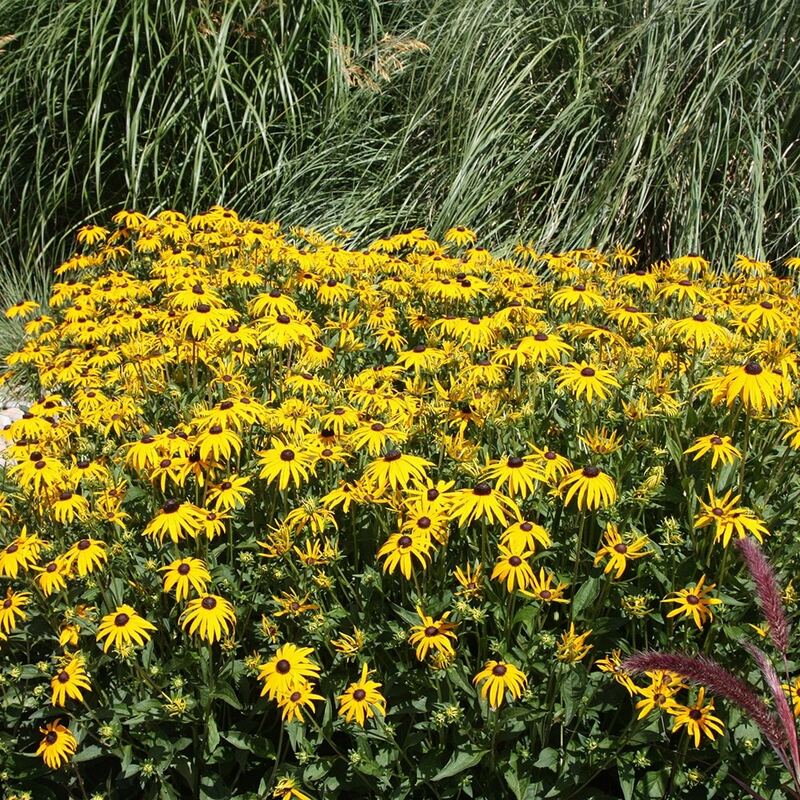 This award-winning black-eyed Susan looks great planted in bold drifts with other late summer-flowering perennials and ornamental grasses. 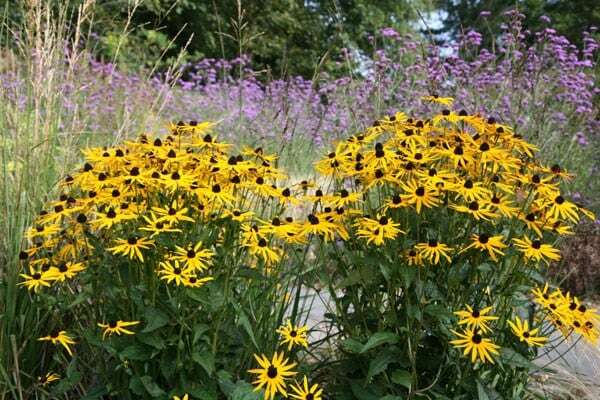 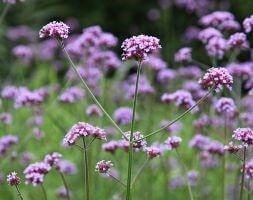 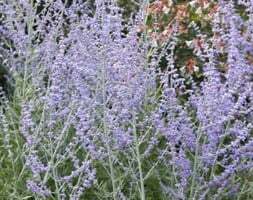 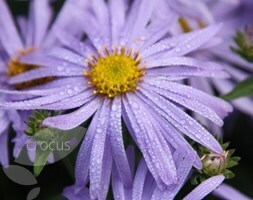 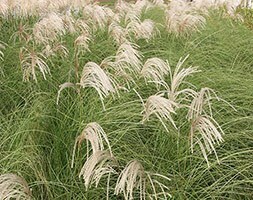 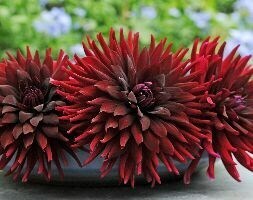 Coping well in a sunny spot, it's ideal for the middle of a border that doesn't dry out over summer.